SPOILER-FREE! They don’t get much bigger than this. The long-awaited and much discussed, Batman v Superman: Dawn of Justice, exploded (rather loudly) onto screens this weekend. In the process it scored a huge box office windfall. Why did the majority of critics dislike the film? Was Ben Affleck able to successfully step into one of cinemas biggest roles? Or, did we get Pearl Harbor Affleck? Does the film take itself too seriously? And what about Wonder Woman? No really. What about Wonder Woman? 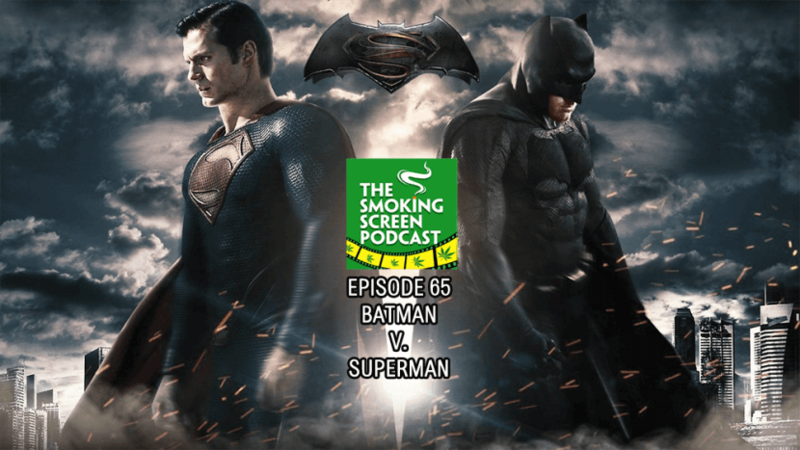 We answer these questions and more in episode 65 of The Smoking Screen Podcast. Come join the circle!